Hair and Hips. So good. The Beauty of the Back Fat. Let's be honest, we all know that's what we call it. 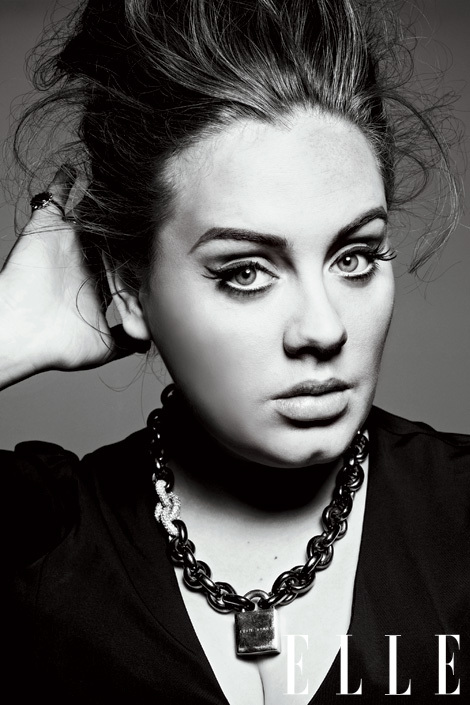 The ever glamorous Adele. She just brings it! Rocking my very own plus-size model pose.